Why do people keep rear ending self driving cars? It's the title of the latest article by Senior Writer for Wired, Jack Stewart. 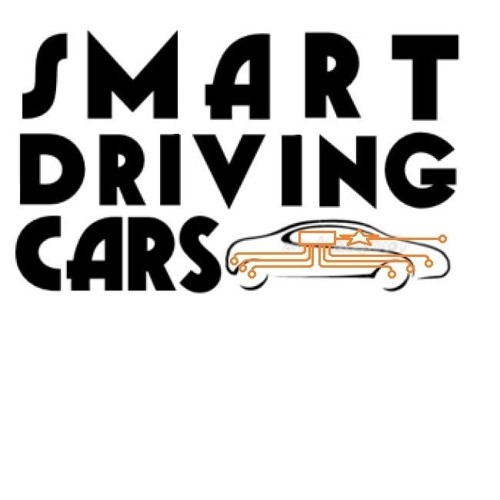 This week Jack joins Princeton's Alain Kornhauser and co-host Fred Fishkin for Episode 62 of the Smart Driving Cars podcast. And there's more on semi-autonomous safety, Lyft, Uber and Waymo. Tune in and subscribe!